On April 26, 2018 the IRS issued Revenue Procedure 2018–27, increasing the maximum allowable HSA contribution for family coverage back to $6,900. As you might recall, the IRS previously announced on March 5, 2018, that there would be a decrease in the maximum contribution limit by $50 to $6,850. 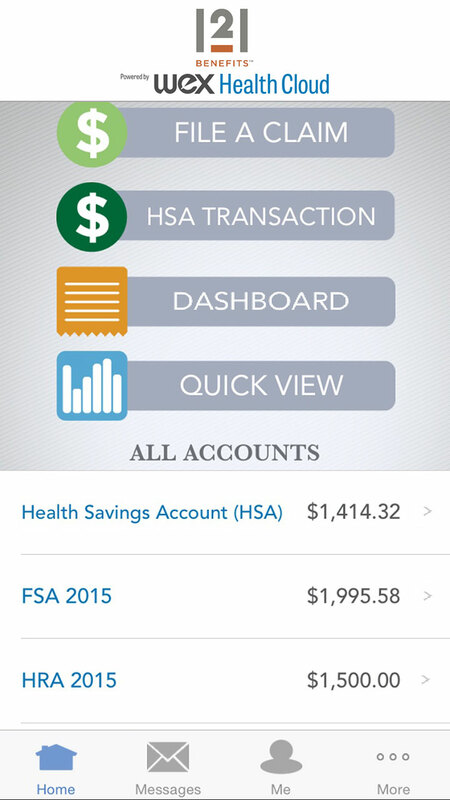 This recent change applies immediately and any contributions to an HSA that has family-level coverage in 2018 will be allowed at the $6,900 maximum contribution level. 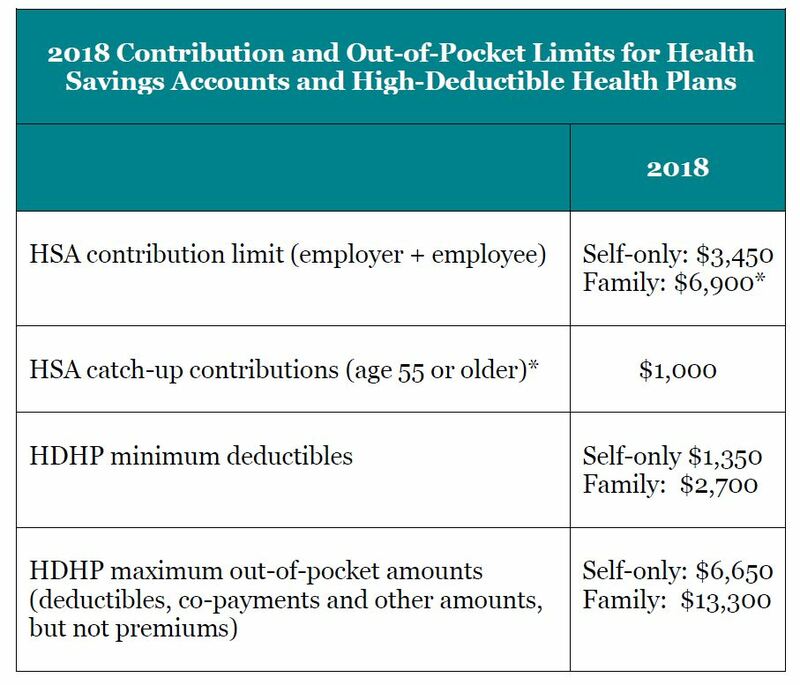 The individual contribution limit for 2018 remains $3,450.